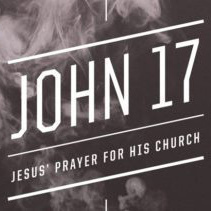 This week at NTC Massena, Father Mark Reilly and Pastor Don Curry share with us on the John 17 Movement. We are so exited for the upcoming Lenten Mission Week, April 2nd at St.Mary's Church, 3rd at Emmanuel Congregational Church and 4th at New Testament Church. All Services start at 7:00! We hope to see Everyone there!